If you’re yearning to experience the awesome wonders of space and get a closer view of the solar system without leaving Planet Earth, Nat Geo Channel has the right stuff for you. Developed by McCann New York to tout director Darren Aronofsky‘s science show One Strange Rock, these lids were tricked-out with internal film projection units and visors that provided a full field of vision. You could turn your head this way and that to fully admire breathtaking footage of the Earth, moon and sun, just as they appear from orbit. “Though we knew existing virtual reality headsets provide a good visual space simulation, we felt those headsets didn’t provide the real experience of a person up in space, dressed in a space suit and looking on Earth for the first time,” says agency executive creative technology director Nir Refuah. McCann collaborated with Pepin Gelardi of Tomorrow Lab to design the helmet, and created the four-minute VR film, using footage from the series, with Framestore. Twenty-five helmets were produced, and journalists who attended a launch event in New York donned the headgear for a virtual off-world adventure. 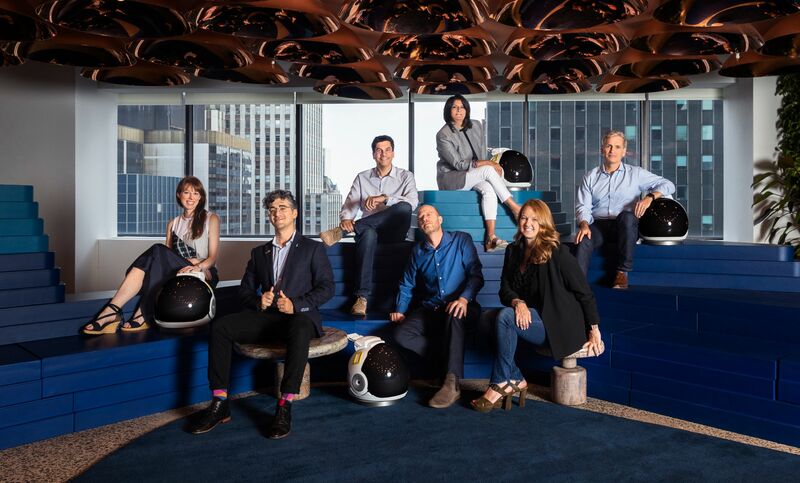 “This not only created additional singular stories about this first-of-its-kind helmet experience, it also provided an intriguing layer to stories written about the series,” says Nat Geo marketing chief Jill Cress. 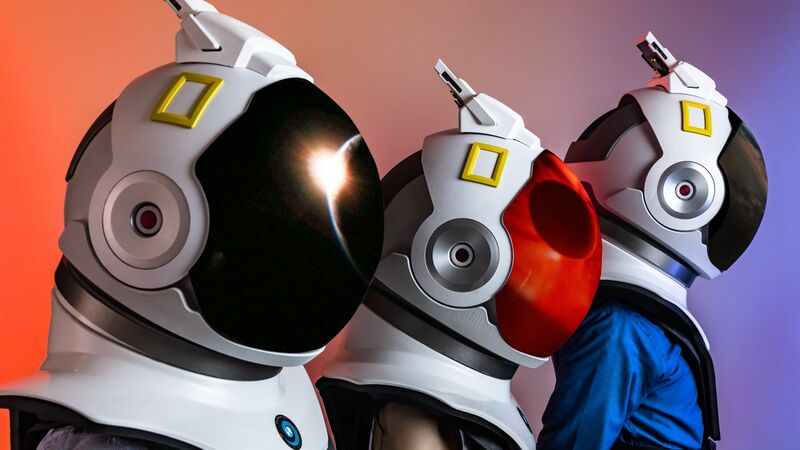 After the screening—which helped generate 312 million media impressions in the run-up to the show’s March debut—the helmets blasted off for planetariums and science centers across the country.